Short Film Master Class - 5 weeks - $550/student - LIMITED PLACES AVAILABLE! BOOK NOW! 6:30pm-9pm and each week for five weeks. The Union Hotel, North Sydney. Full-day shoot on Saturday 23rd February. Over 20 hours of expert, hands-on tuition. Just $550. Payment via PayPal. The beginning of every great film starts here. Learn how to write a script using modern script-writing software that makes the creation of your masterpiece a breeze. Perfect images for highest production values. 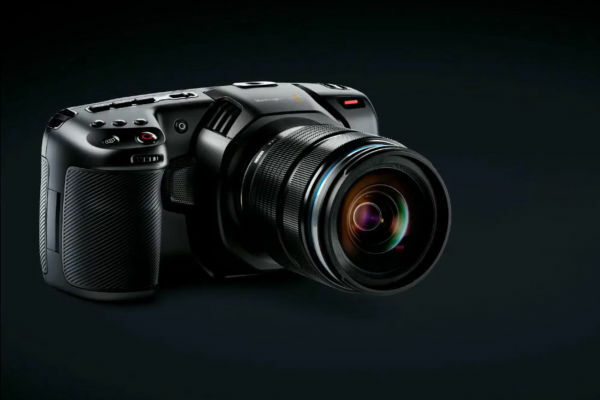 Shoot your movie on the newest Blackmagic Pocket Cinema Camera 4K that gives your movie a professional, cinematic look. Discover the importance of light and sound. Learn to light your set for a true Hollywood look and get hands-on with digital audio recorders and studio-quality microphones. Bringing everything together at the end. 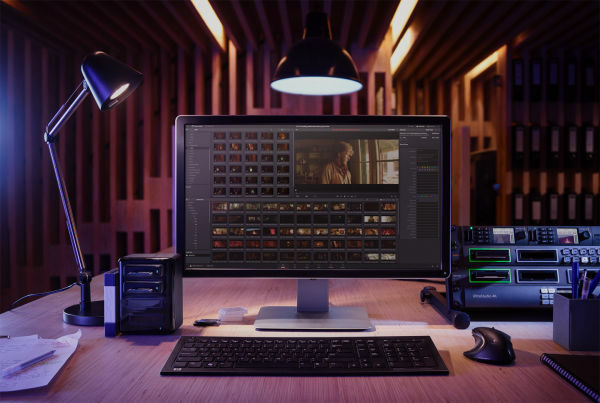 Edit your final movie using state-of-the-art software that you get to keep at the end of the course. Every great film director started his or her career making short films. And now, you can too! This course, conducted by the Sydney Short Film School, will help you gain a broad understanding of all the technical and performance aspects of making a short movie. You will be learning all the secrets for success from a Tropfest-winning tutor. In our hands-on film course, we cut to the chase and teach you exactly the things you need to know in a fast, concise and hands-on practical manner. You will use the school’s professional DSLR camera and sound equipment to make a short film with the other students in the class. All students get the chance to try their hand at writing, directing, acting, filming, sound recording and editing. Some of the biggest and best film festivals in the world, like Tropfest, celebrate the art form that is short film, and now YOU can get to make a film worthy of the festival circuit! If you would like to stay informed of future events, courses, then register your interest here. At the Sydney Short Film School, we believe we have the best value film-making class in Australia. You can easily spend three to five times more elsewhere and still not learn as much. In our hands-on film course, you WILL complete a movie and participate in every step of the movie's production. Ours is simply the best value film school in Sydney, if not the whole of Australia. Bar none. Our film course takes 22 hours over five weeks and you'll STILL learn everything you need to start making films. We keep our classes deliberately small - 10 students or less - so you get more attention and less distraction. NEED TO MAKE VIDEOS FOR BUSINESS? Video is now THE most important thing you need for your website - and the same rules apply! Our film course will teach you how to create a compelling story around your product, how to light your subject, how to expose your camera and how to edit your final piece. Just $550 for our 5-week film course! and every one a winner! 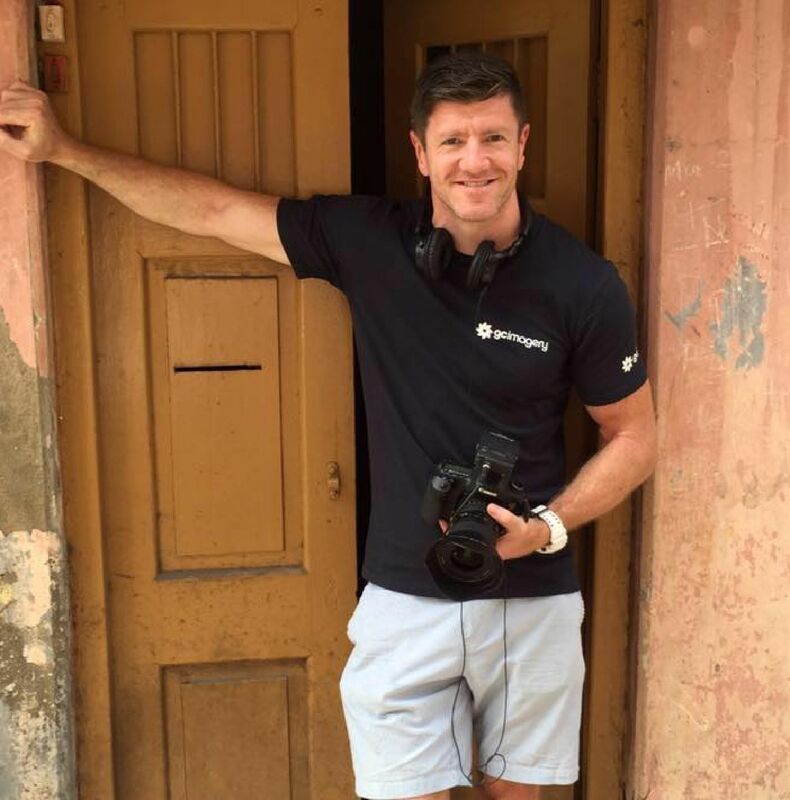 "Sydney Short Film School was my first step into a filmmaking career. It showed me everything I needed to know to create my first short film. It was so much fun that I was disappointed that it didn't last longer, I just wanted it to keep going! Ian the tutor makes all the aspects of filmmaking interesting and informative. I made some great friends and 5 years later I have just started principal photography on my first feature film. I would highly recommend this course to anyone wishing to start making their own movie magic." Looking for a film course in Sydney? 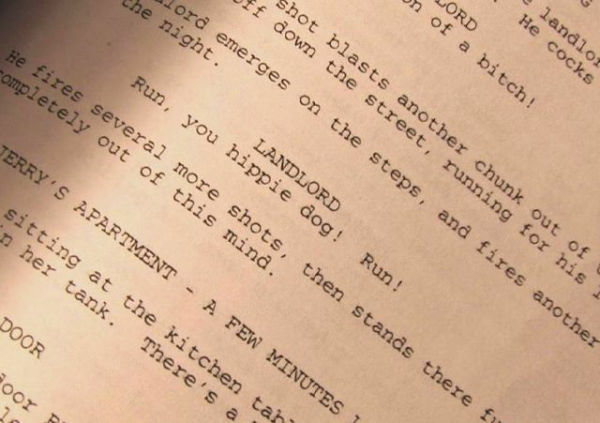 Learn to Make a Short Film from Script to Screen. Get over 20 hours of quality, expert tuition in the art of making short films. All equipment and learning materials provided. Bring a notepad and pen, or a laptop/tablet if preferred. All film students receive a certificate at the end of the course. “I attended the Sydney Short Film School where I learned about the entire end-to-end process of making movies including sound recording, filming techniques, editing and what makes a good script. “Show don’t tell” is Ian's mantra. “Ian is an excellent teacher, extremely knowlegable, passionate and experienced in the field of film making. I was able to progress quickly, gaining the knowledge, experience and confidence to produce my first short film not long after finishing the course. “Just thought I would keep in touch and let you know that I am about to finish off my Masters in Media Arts and Production at UTS. After doing your film course I decided to take the big leap and follow my passion. I have since bought my own camera and just finished filming a Tropfest film called Spaghetti Bolognaise, so if you ever want to work on a project together I am open to the possibilities." “The course is really good, I thought it was really well done! “If you really want to learn about film-making, this is the school you need to go to! How often do you run your courses? 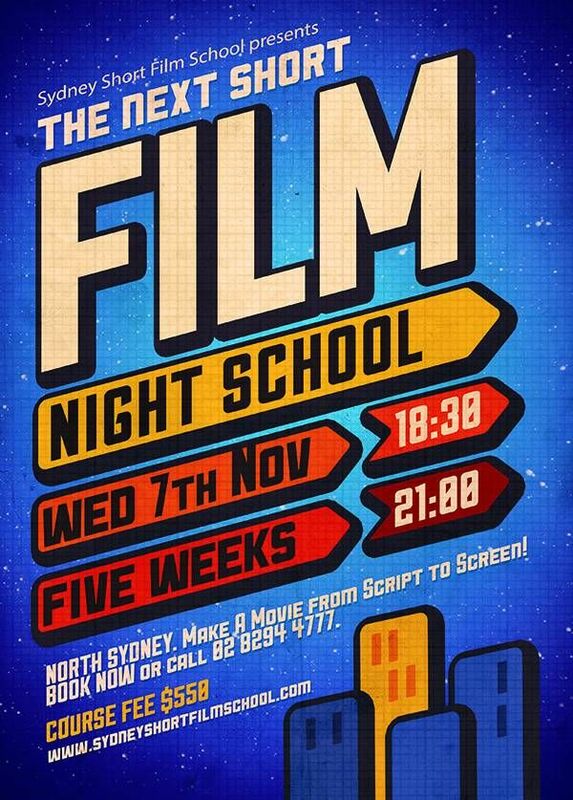 The Sydney Short Film School runs one course every three months, with no more than eight students per course. Why should I choose your film school? Is film-making for you? This is an inexpensive way to find out! You could do a much more expensive course elsewhere, and you'll learn a lot, but if you're someone who prefers to learn by doing, and doesn't want to take a year off work to do a full-time film course, then ours will give you the essential information you need to walk on to any film set with complete confidence and knowledge of what to do and what's going on. Our school is now in it's 8th year and many of our students have gone on to do media degrees after attending our film school, and many more have gone on to make great short films, documentaries and even feature films. When is your next film course? We announce our courses about one month before they commence, and they usually sell out very quickly. The best thing to do is complete our Contact form and we will notify you the moment the next course is announced. A pen and paper for taking notes. You may also bring a tablet or laptop computer. There is no need to bring a camera or any other equipment - everything is provided. I am an overseas student. Can I enrol? If you are already in Sydney Australia with a valid visa and would like to enrol, you can. However, we cannot assist those without visas or provide advice on obtaining one.